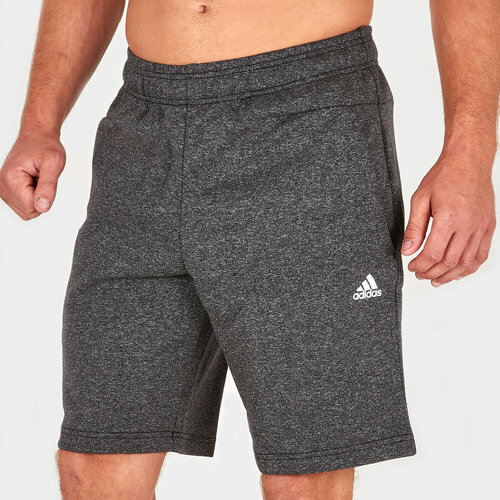 After you've put your body through it during exercise you need something comfy to relax in to start your recovery, these adidas ID Stadium Training Shorts in Heather and Black are perfect for that. Feel the supreme comfort of these shorts whilst your reset after your gym or exercise session. They come made from lightweight spacer fabric for the ideal post workout laze. The cosy melange look has a hidden zip pocket to help keep your valuables close by and locked away. The regular fit of these shorts means they are a comfortable balance between loose and snug.